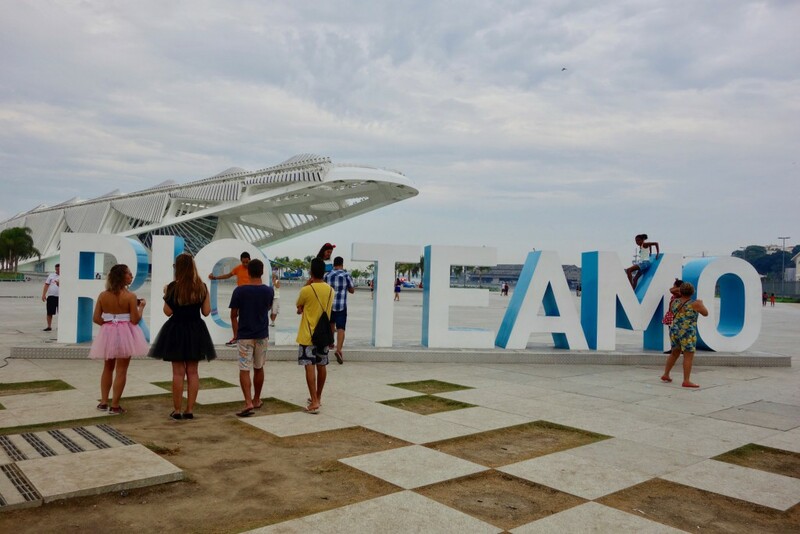 I am in Rio this week presenting the results of our one year UK-Brazil research collaboration to explore the immediate legacy of hosting the Rio 2016 Games on the reputations of Rio and Brazil as cultural and creative centres. We have received much media interest in Brazil around our core finding: that the most dominant narratives about Rio’s image post Games have been of a negative nature. However, our research covers wider issues about how narratives of ‘success’ or ‘failure’ after any Olympic edition get fixed in the popular imagination – and how national and international opinion leaders play a crucial role at the key points in time of any Olympic Games news cycle. We are ‘one year on’ after the Rio 2016 Olympic Games. Rio and Brazil went throught a dramatic narrative roller coaster since they were awarded the Games in 2009 – from award euphoria, to pre-Games despair and a sense of ‘relief’, pride and satisfaction during the two weeks of Olympic competition. We argue that the vaccumm in coverage inmediately post-Games has resulted in a loss of some of the most meaningful (and positive) symbolic narratives that emerged at Games-time. As such, by 2017, Olympic legacy reporting is dominated by negative stories. 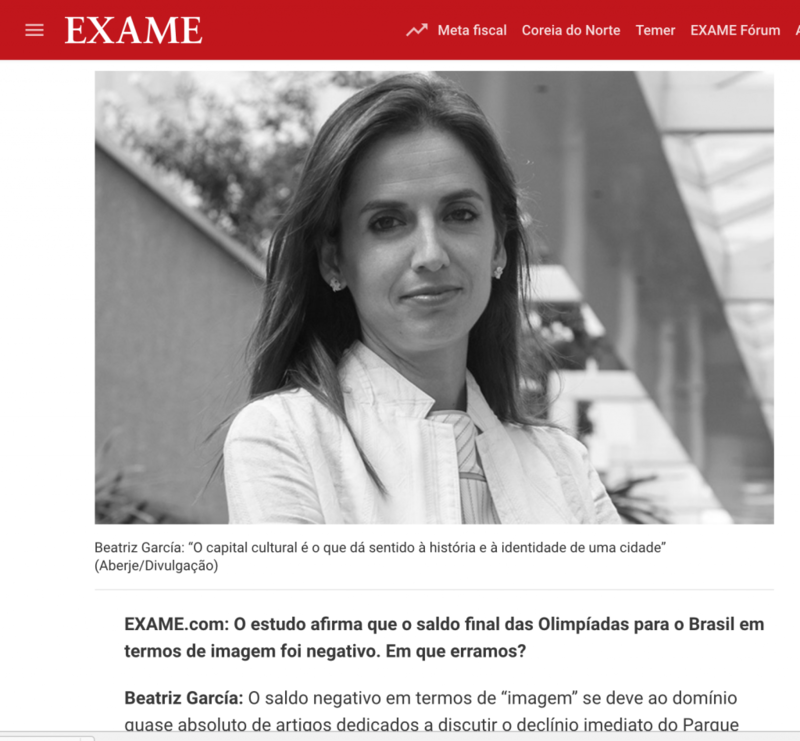 Will the Rio 2016 Games be fixed in the national and international imagination as a failure? We are debating this at our final conference tomorrow, at one of Rio’s most defining cultural legacies, the Museum do Amanhã. More information and updates on this research can be found here.